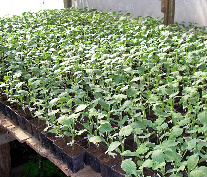 We have been producing watermelons in summer and cabbages in the winter for the past 25 years. 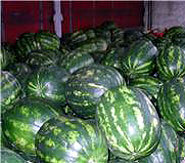 We began the production of Watermelons for the Greek market in 1985. In 2001 we expanded and started to export in all countries of the European Union. Our bulk buyers include central markets, supermarkets and wholesalers. We are dedicated to our work: Farming is our daily job. We have the passion and the know how to grow and seed various types of watermelons and cabbages that meet the highest quality standards for you and your customers. We are always open to new challenges. We are ready for discussions to grow other types of watermelons or any other type of vegetables that you desire.